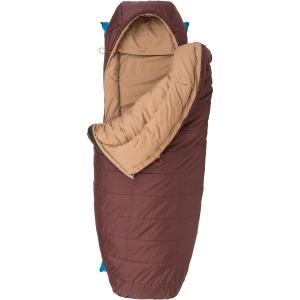 Perfect sleeping bag. Very warm and not too expensive. 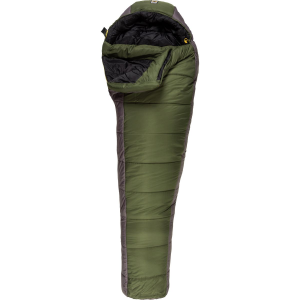 Perfect sleeping bag. Very warm and not too expensive. No pooha, just functional. 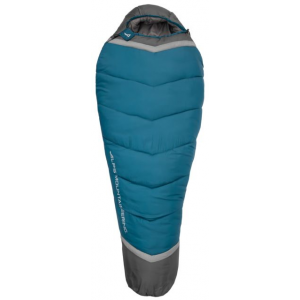 Can be stuffed even when wet and it has a long zipper. No flashy colors, just simple green. 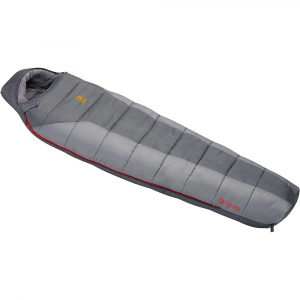 Perfect for bushcamping without a tent. Comes with a good compression bag. The Ajungilak Tyin Winter is not available from the stores we monitor.